Hey there! I created this page to tell y’all a bit more about me! My name is Amanda I’m a 30 something year old gal from Southern IL. Growing up I wanted to be a photographer, a writer, and an interior designer at three separate times of course 😉 I was constantly rearranging my bedroom furniture, taking pictures, and flipping through my mom’s Better Homes and Gardens mags, so basically not much has changed lol! I don’t think this is probably anything like what I imagined back then, but that’s because it’s so much better! My fiancé and I moved back to our home town, which is located smack dab in middle of the county, hence the blog’s name. 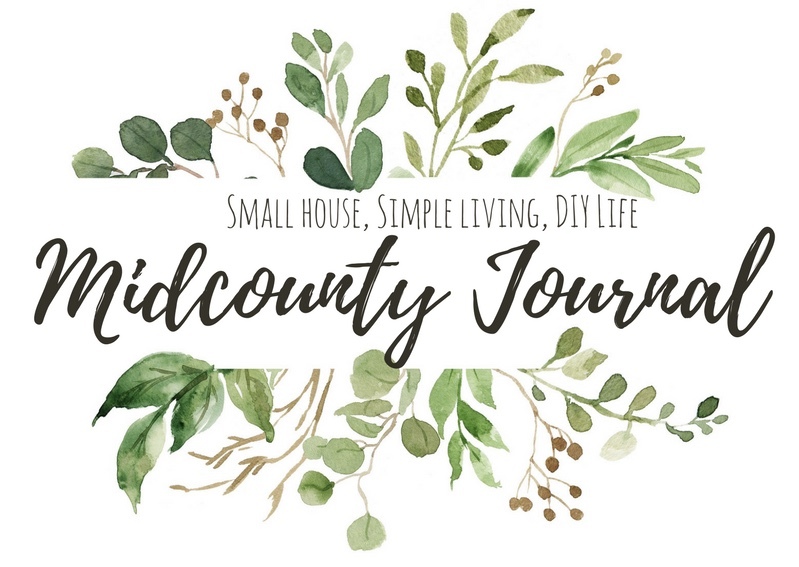 Midcounty Journal is a blog where I share our DIY journey of restoring, renovating, and decorating our little 1920s home. I would describe our style as authentic vintage farmhouse meets quaint cottage charm! If it’s vintage, chippy, or has an amazing story, I’m in! 😉 And we’re doing it all on a budget that just about anyone can work with! Besides home projects, I also share recipes, fashion and beauty favorites, and other lifestyle related articles. I’m so grateful to be able to do what I love every day and to share that journey with you! And I hope to maybe inspire you in some small way whether it’s decorating for a season, taking on some diy project, or perusing what you love! I can never thank you enough for following along!